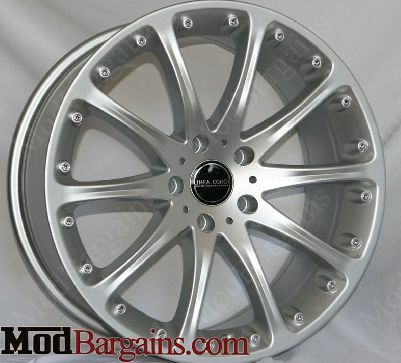 Give your BMW a new, more aggressive appearance with a set of 19" Linea Corse Sabinas. These wheels are guaranteed to turn heads everywhere. Set your BMW apart from the rest with a set of 19" Linea Corse Sabina wheels. Wheel and tire packages are available with this wheel, if you would like to purchase tires along with the Linea Corse Wheels, please give us a call at (714) 582-3330.